If you would like to play Lacrosse please visit your regional body to find out about playing opportunities near you. The Northern Region Lacrosse Association (NRLA) is the governing body for men’s lacrosse in Auckland. 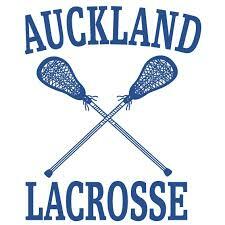 The Auckland Lacrosse Association (ALA) is the governing body for women’s lacrosse in Auckland. Womens’ lacrosse is one of the fastest growing sports in Auckland with over 300 participants. The home of Auckland Lacrosse is Nixon Park, Kingsland. A new fibre-reinforced turf where our representative teams train. 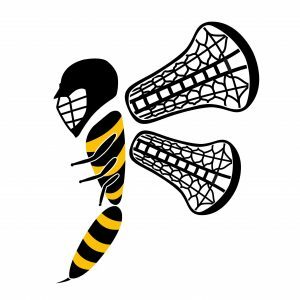 Waikato Lacrosse Club Incorporated was founded on 7th July 2003. From this point lacrosse has gone from strength to strength with competitive girls and boys school leagues which has developed into strong club leagues. 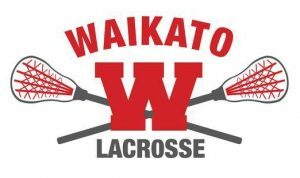 Waikato continues to be a strong lacrosse region in New Zealand consistently winning age group titles and with players being selected into New Zealand teams. Waikato currently send their age group teams to compete in Australia to further develop the amazing talent from this region. We welcome all players to join us, whether you are young or old, experienced or beginner. We have a number of skilled players including previous and current national representatives to help you develop your game. We all have one thing in common: we love lacrosse! During the off-season, we arrange impromptu lacrosse games. Please join our Facebook group here if you are interested in joining us for a run-around! 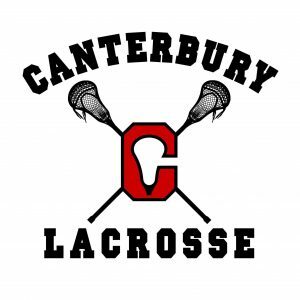 Here to promote and grow Lacrosse in Christchurch and the Canterbury region.